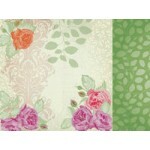 Chique double sided paper from the Flora Delight Collection ..
Dusk speciality paper from the Flora Delight Collection by Kaisercraft .. 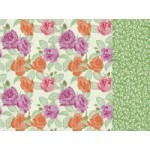 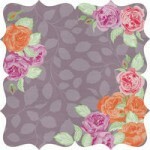 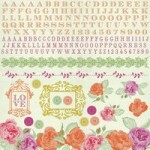 Euphoria double sided paper from the Flora Delight Collection by Kaisercraft .. 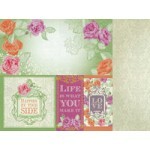 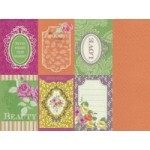 Sticker Sheet from the Flora Delight Collection by Kaisercraft ..
Happiness double sided paper from the Flora Delight Collection by Kaisercraft ..
Reflections double sided paper from the Flora Delight Collection by Kaisercraft ..